We live in complex times, home security is paramount. Protect your family and home with our line of residential and home security systems. ATS Security Group Pty Ltd will discuss products and services that will meet your needs and then recommend an approach to accommodate both your concerns, risks and budget. Once we have identified your risks and concerns we will develop an easy-to-use, affordable and reliable system for you. We will go through the tailored plan and answer any queries you may have. All of our alarms are installed by licensed and experienced technicians. Once installed, we can monitor the alarm through our Security Monitoring Centre. ATS Security Group Pty Ltd install and service a complete range of alarm systems for the residential, commercial and the manufacturing sectors, each is custom designed to improve upon your particular security needs. These systems include burglar, monitored and GPRS alarms which are suitable for a large variety of conditions and circumstances. 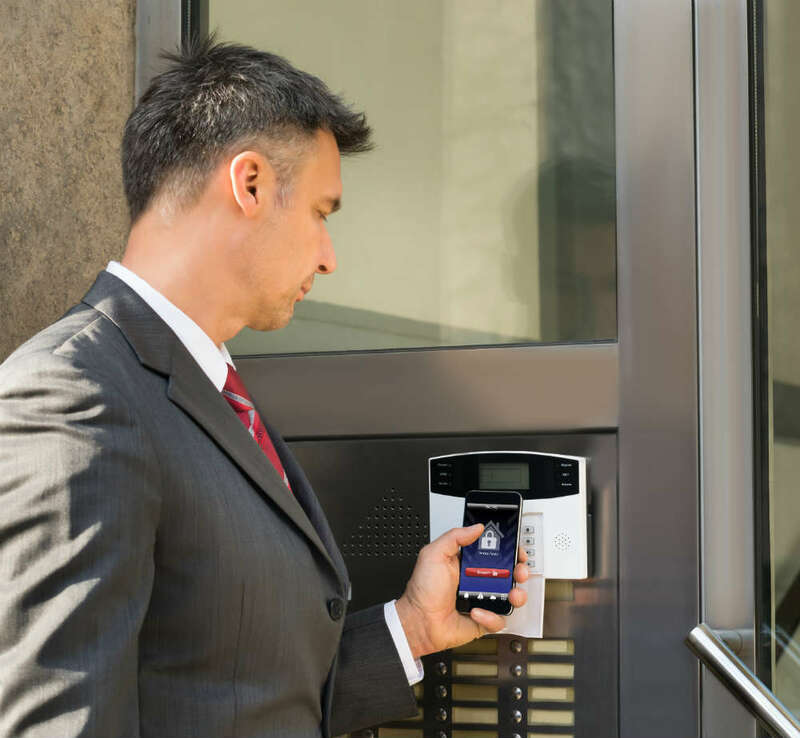 You can also take an extra step and combine your alarm system with an access control system and CCTV system which can all be remote monitored and accessed from your computer, smart phone or tablet device. Most monitored alarms that have been installed over the last 20 years are now out-dated and antiquated and can be easily disabled or bypassed. Modern systems may even lower your insurance premiums. So whether you’re looking to get your system back up-to-date or just wanting to have a brand new security system installed, get in contact with us today to arrange an appointment.